Part of the appeal of using dry shampoo is getting ready quickly without the need for washing and drying my hair. That way I can get outside and enjoy the sunshine even faster! But I don't want to attract bugs when we're out by the pool or relaxing in the backyard. That's why I've been loving the Unscented Psssst Dry Shampoo! I usually go for a scented version, but when there are bugs involved, I don't want any extra scents on me that's for sure! The unscented dry shampoo assures my hair is fresh and ready to go without being a magnet for bugs. Not only is the Psssst! dry shampoo effective, but the mist is super fine so you get an even distribution of product and it's really affordable! 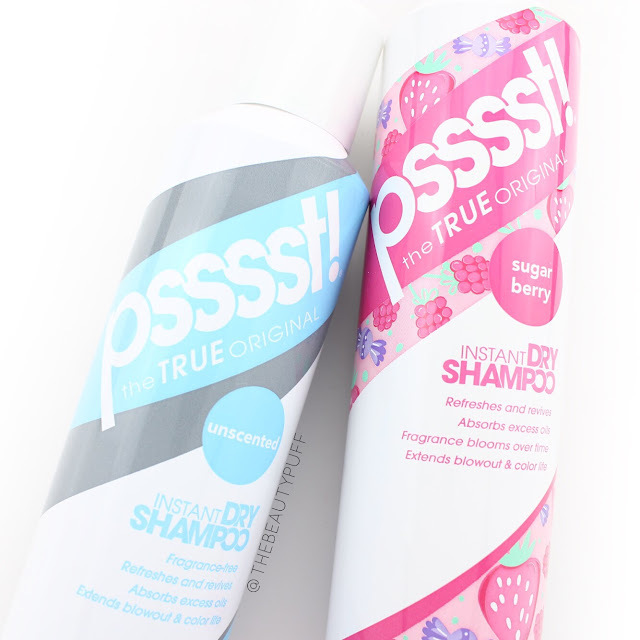 You can find Psssst Dry shampoo below on Ulta.com.